We are committed to providing our patients with compassionate and professional dental care of the highest standards in a comfortable and relaxed environment. 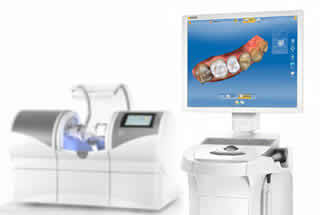 Our office is a multi-specialty dental practice. 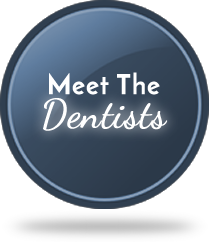 We have a Pediatric dentist (dentist for children), and Periodontist (gum doctor) and a Prosthodontist (cosmetic restorative specialist). 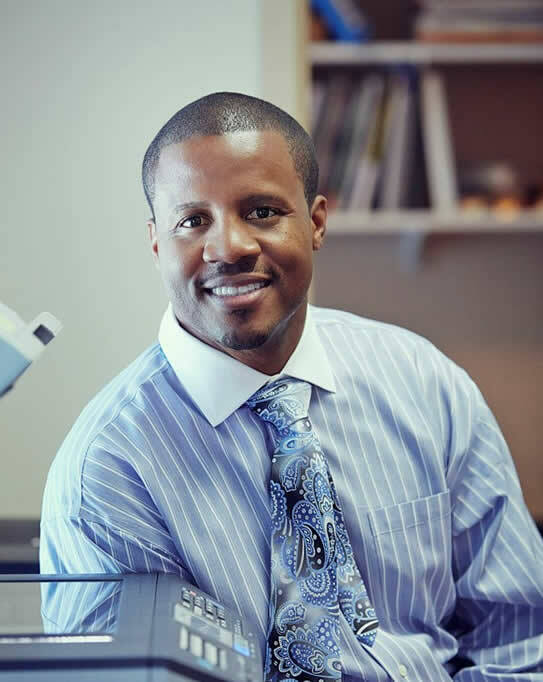 We utilize the most current dental technologies and techniques to help you achieve a smile that you can be proud of. 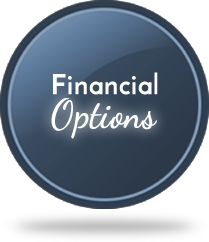 At our practice, you will receive individualized treatment based on a careful diagnosis of your dental health. 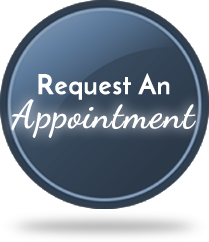 I was accommodated with a appointment immediately and I was treated in a extremely professional, kind manner by all staff including Darlene, Loraine and Dr. Bullock and a receptionit whose name I can't remember. 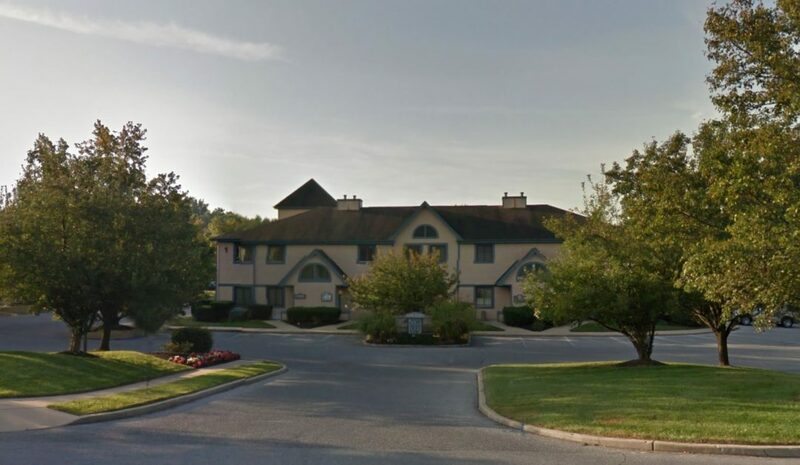 The office in Marlton, NJ has a very pleasant inviting atmosphere. Awesome facility with a kind and courteous staff! Recommended to anyone who has a dental related phobia. The environment is calming and welcoming. The staff is knowledgeable and efficient! This office is so friendly and accommodating. I have a high level of anxiety when it comes to any dental procedures, and they calm my nerves. Darlene, at the front desk, is very welcoming and pleasant to speak to. 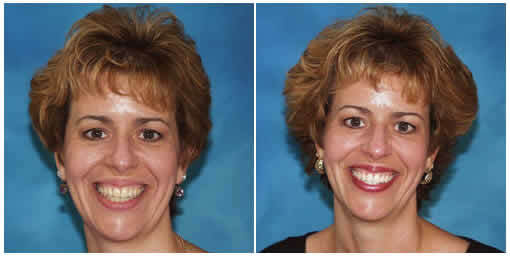 The hygienist, Valerie, was very patient with me and explained everything in great detail. Dr. Bullock is really an exceptional dentist. Always a happy and friendly atmosphere. I feel at home. Staff have been there for years which indicates to me they love their positions and their employer! I had the best experience here. 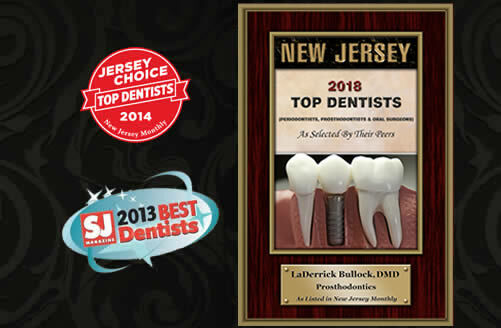 Dr.Bullock is very thorough and his staff is very friendly. 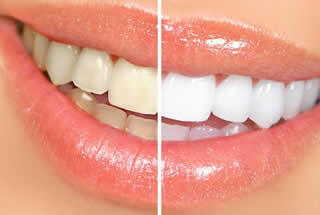 I have struggled with finding a good dentist that cared about my teeth and what I wanted and needed to have done! I didn’t have a long wait at all! They exceeded all of my expectations! I would recommend them to everyone! This place is 5 stars! Love everyone there💕. Service is top notch, warm, friendly and helpful with any questions or concerns. Chips, gaps, and stains don't have to mean the end of your polished image. 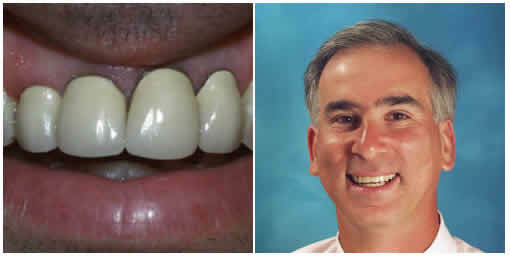 With porcelain veneers, we can remove imperfections and give you a stunning smile. 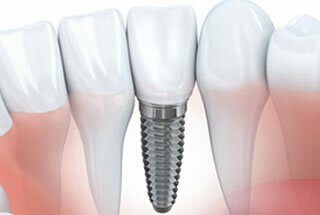 You can now get dental crowns in just one visit! 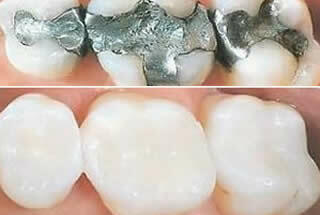 We can build a custom-fit, long lasting, natural colored crown in less than an hour.